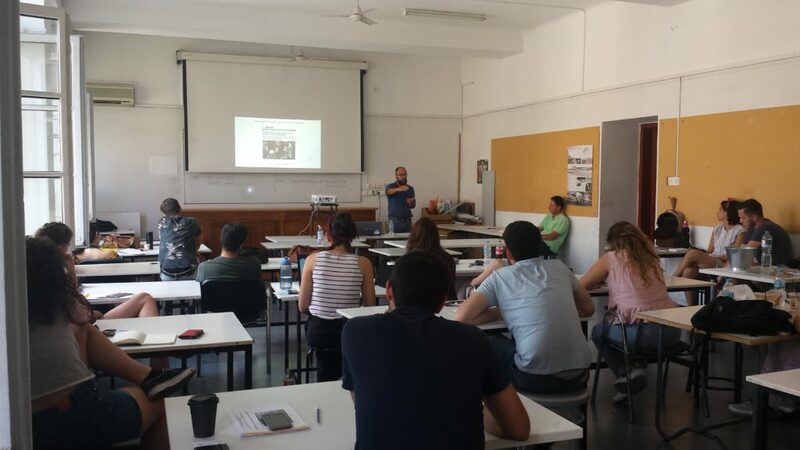 From 24th June to 29th June, the students’ workshops – with this year’s topic covering resilience and socio-economic consequences of the crisis – took place in Athens. The Summer School is part of the framework of the project HeKriS – Challenges of resilience in European cities – funded by the German Academic Exchange Service (DAAD). 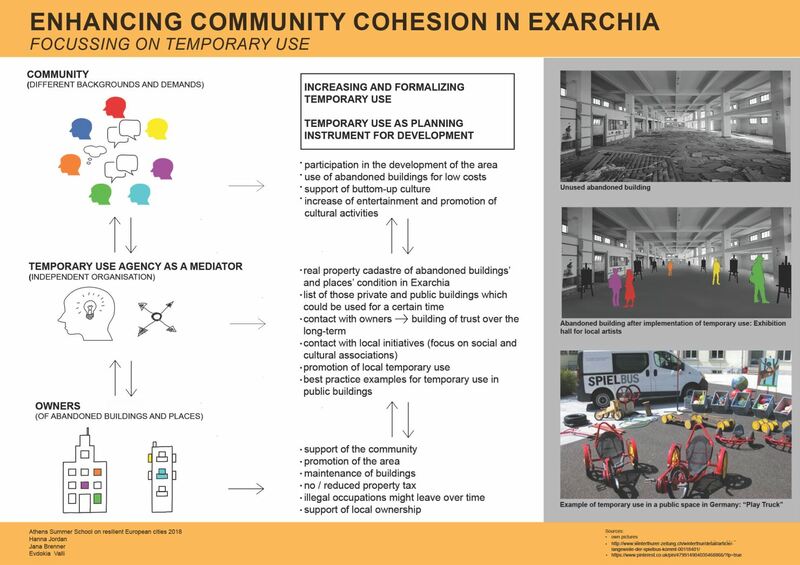 These topics are challenges to be faced for the creation of socially and economically resilient district of Exarcheia. 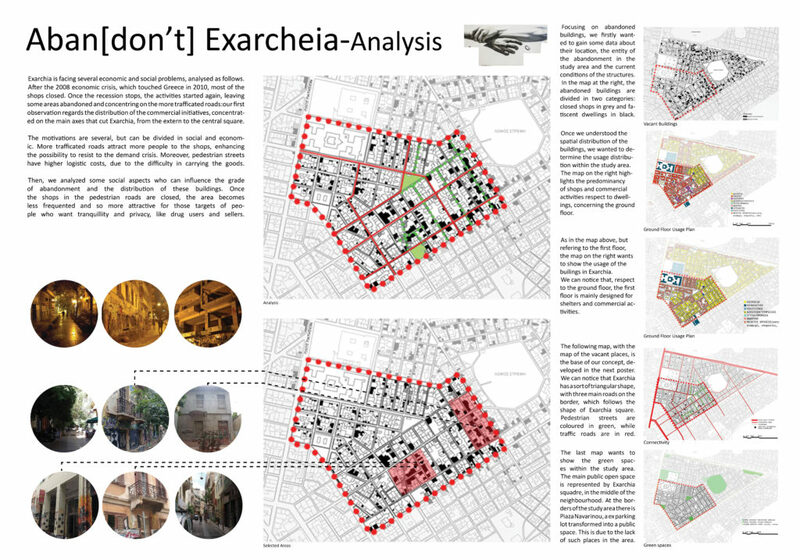 The primary task was to find solutions in which, both, social and economic impacts of crises would eventually be minimised and efficiently solved in the Athenian neighbourhood. To fulfil the Summer School’s programme, ten master degree students from LUH (study programmes – Environmental Planning and European Master in Territorial Development) and ten students of the NTUA (study programme – Architecture) worked together in 5 interdisciplinary and international groups developing detailed analyses and concepts encountering the challenges mentioned above. The programme of the event was not only based on participants’ work but was also accompanied by a field visit around the study area and several keynotes given by local and international researchers and institutes. The presentations were held by Zoe Hatziyannaki – a Greek artist, who presented her installation in one of the previously squatted abandoned buildings in Exarcheia district – and Dr. Simone Tulumello – an Italian lecturer from the University of Lisbon in Portugal – who focused on “Fighting ‘post-austerity austerity’: From the housing crisis to the right to the city in post-crisis Lisbon”. Furthermore, Prof. Thanos Pagonis from NTUA held a presentation covering the topic of “Development of Athens and urban resilience”, whereas Prof. Maria Stratigaki – a vice-mayor of Athens for Social Solidarity Welfare and Equality – presented ways how the municipality of Athens is dealing with social integration problems. The Summer School 2018 was concluded with lectures given by Constantina Theodorou from the Co-Hab Athens Initiative on “Challenges and possibilities of introducing collective ownership pattern in Athens. The Co-Hab Athens initiative” and Dr. Riccardo Guidi from the University of Pisa in Italy on “Everyday Mobilizations in the Age of (Permanent) Austerity. Framing, Exploring and Questioning Southern European Experiences between Resistance and Resilience”. Moreover, the 100 Resilient Cities Athens, an initiative of the Athenian city council, presented itself and its work in the city. The Summer School 2018 brought many excellent ideas and thus outstanding results, which were the outcome of the participants’ hard work and dedication within five days of the workshops. 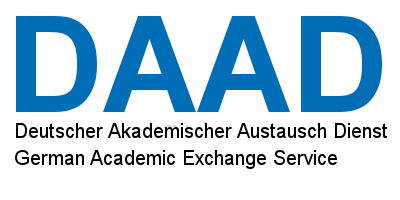 The DAAD partnership will continue its work with an NTUA student excursion to Hanover at the beginning of September, as well as LUH student excursion to Athens at the end of September. Furthermore, there will be further excursions to Athens and Hanover in the following year. The next Summer School will take place in summer 2019 on the topic of “Urban governance resilience” in Hanover. Applications will be due March/April of 2019. Announcements and notices will be published in given time.